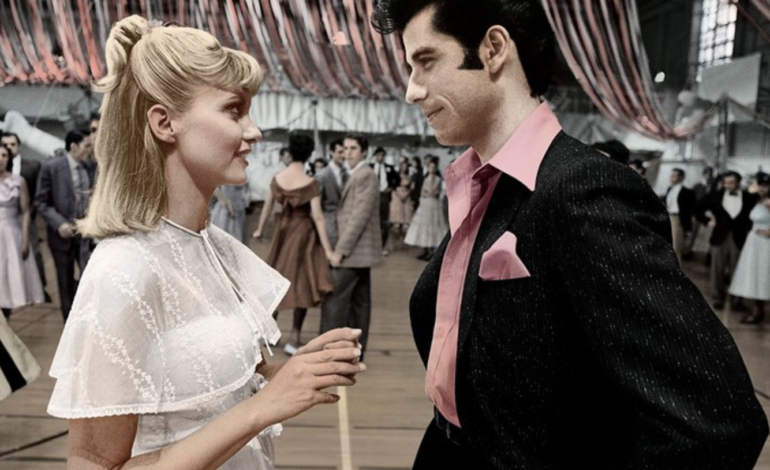 Ever wondered how Sandy Olsson and Danny Zuko first met after listening to their opening song “Summer Nights?” Viewers will now be able to know the details of their first encounter (and summer) together in the upcoming Grease prequel Summer Loving. Writer John August, who has written for Tim Burton’s Big Fish and Charlie and the Chocolate Factory, is charged with the screenplay, according to The Hollywood Reporter. August has collaborated with Burton on five different projects. The 1978 film-adapted musical features the story of high schoolers Zuko and Olsson, complete opposites, who fall in love and sustain a varying relationship throughout the plot until they unite in the end. The film has grossed $400 million globally.The movie’s soundtrack rapidly gained popularity. Its opening song, “Grease,” written by Bee Gees member Barry Gibb and performed by The Four Seasons frontman Frankie Vallie, placed #1 on the Billboard Hot 100. Grease was performed live on Fox in 2016 and garnered 12.18 million viewers. It featured stars such as Vanessa Hudgens, Julianne Hough, and Aaron Tveit. August recently worked on Disney’s Aladdin and Guillermo del Toro’s Scary Stories to Tell in the Dark. He has also worked as a producer and director on other film projects.